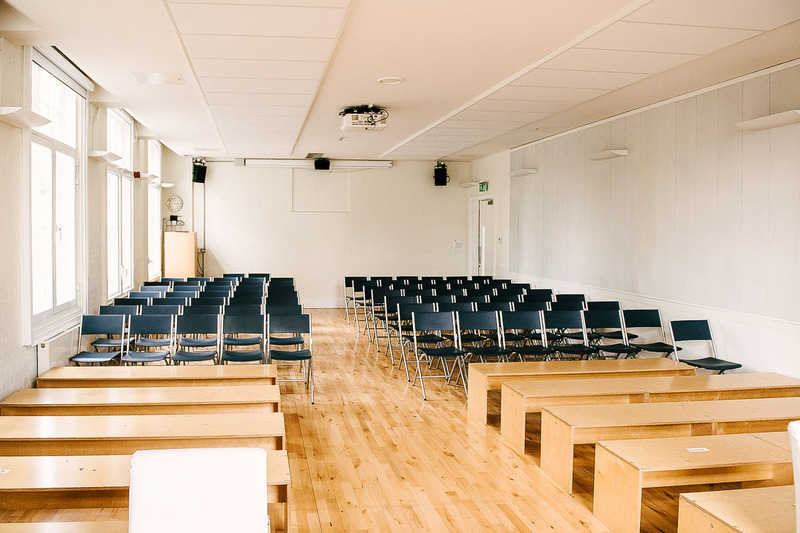 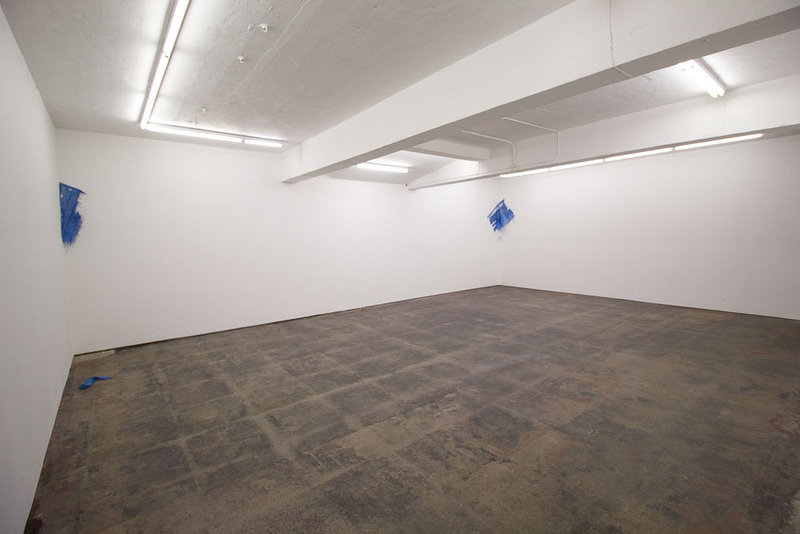 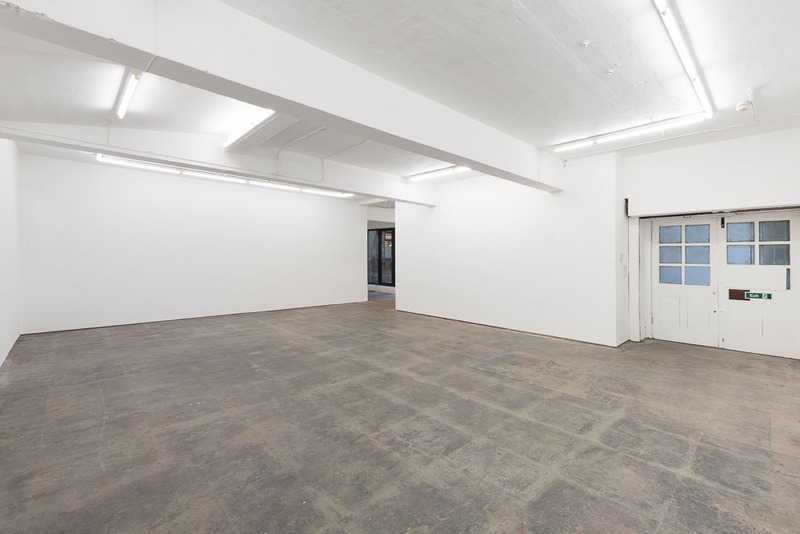 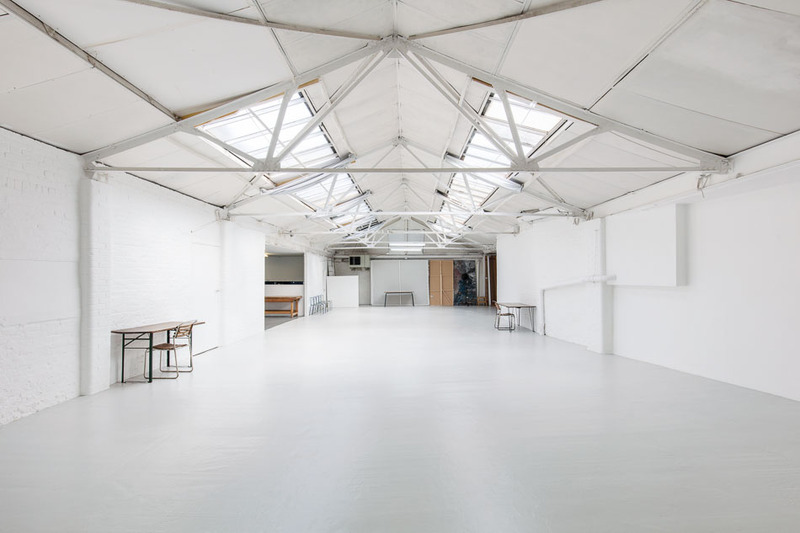 A stripped back, blank canvas event space with concrete floors. 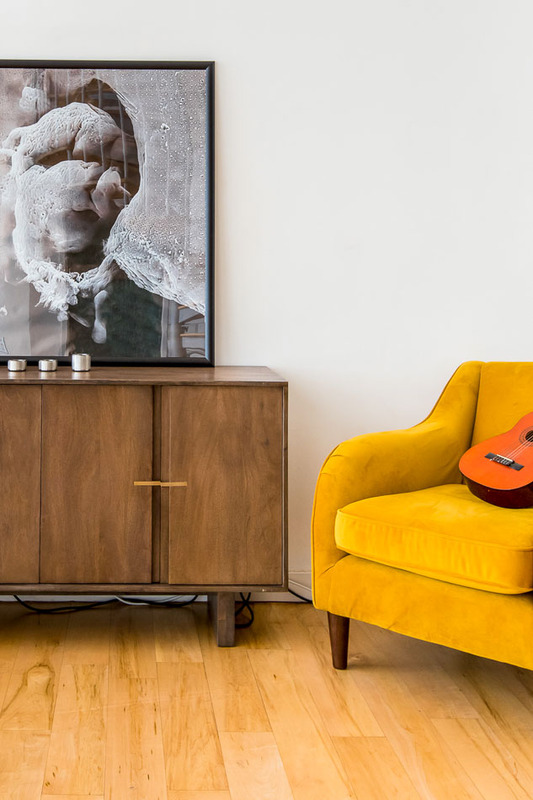 Available in January 2019. 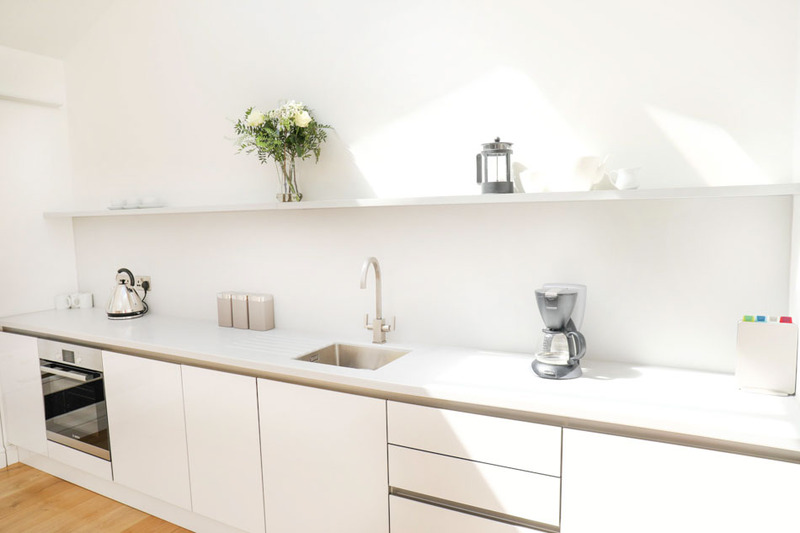 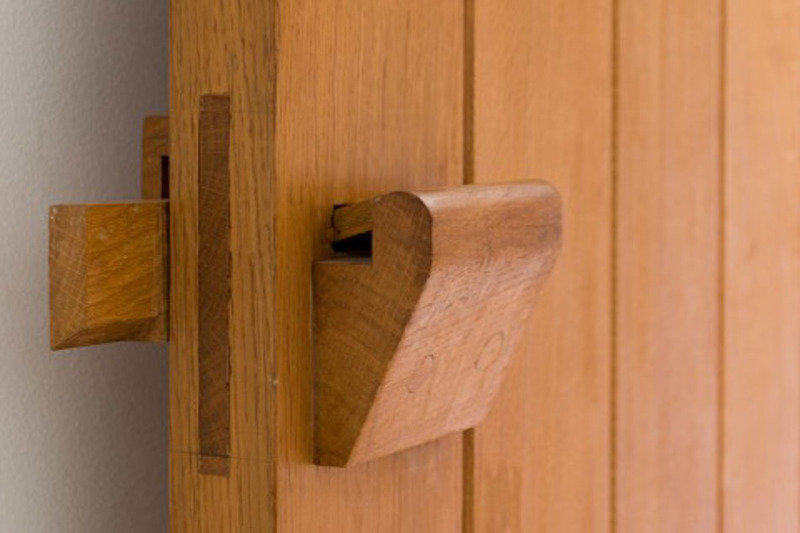 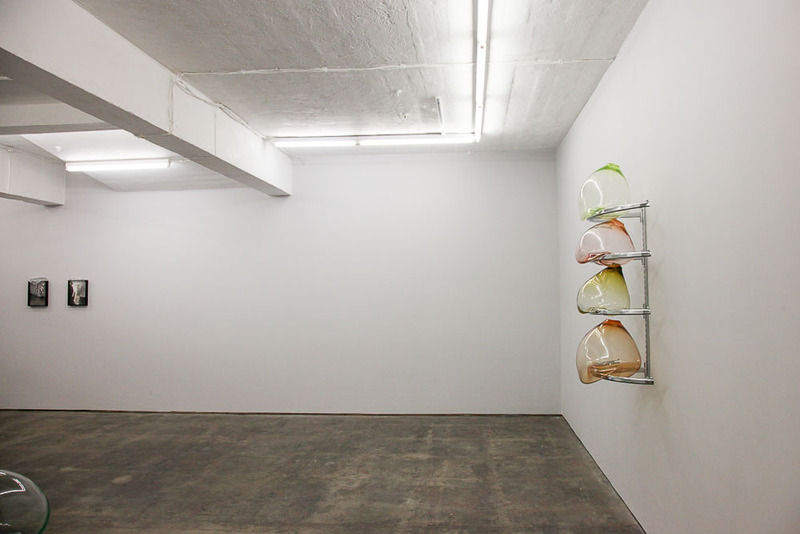 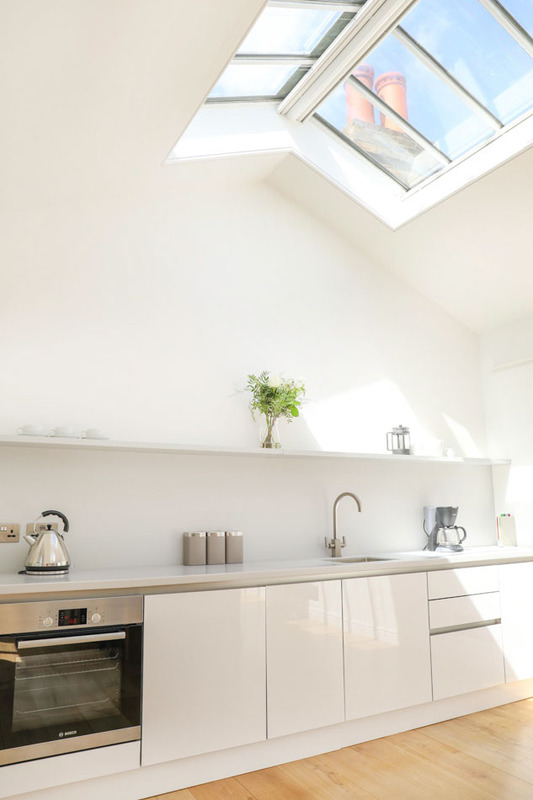 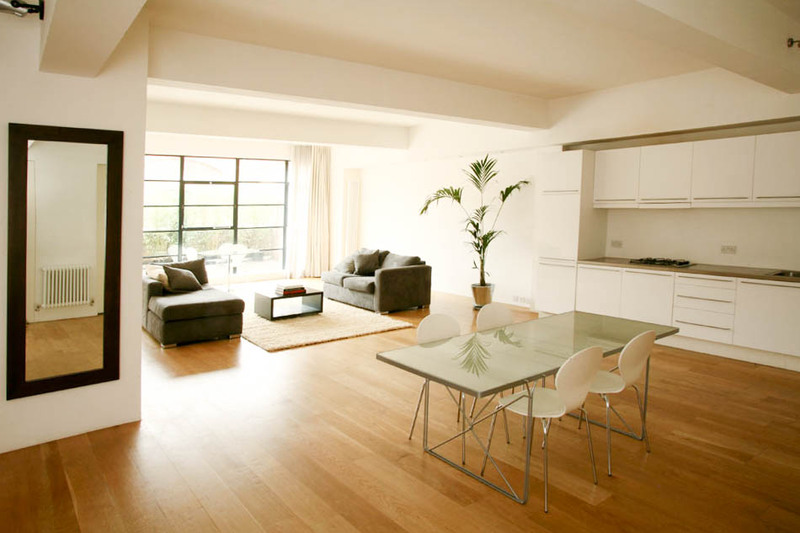 Open plan minimalist apartment with plenty of natural light and crittall windows. 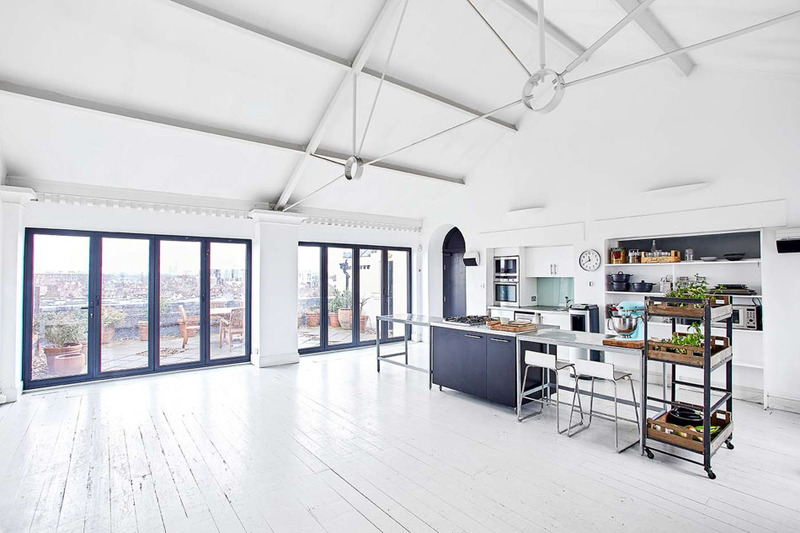 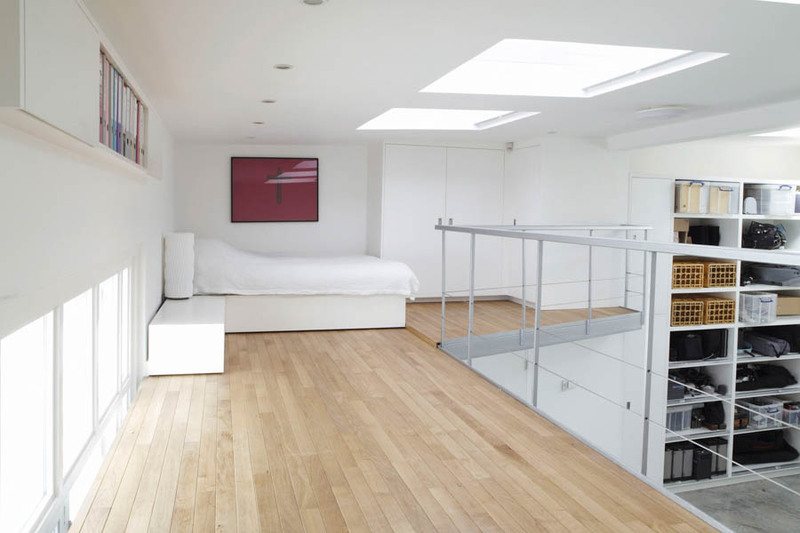 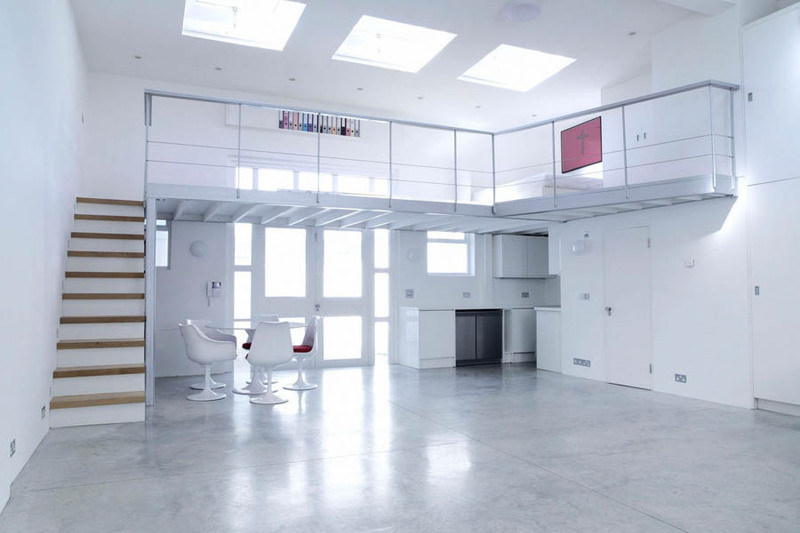 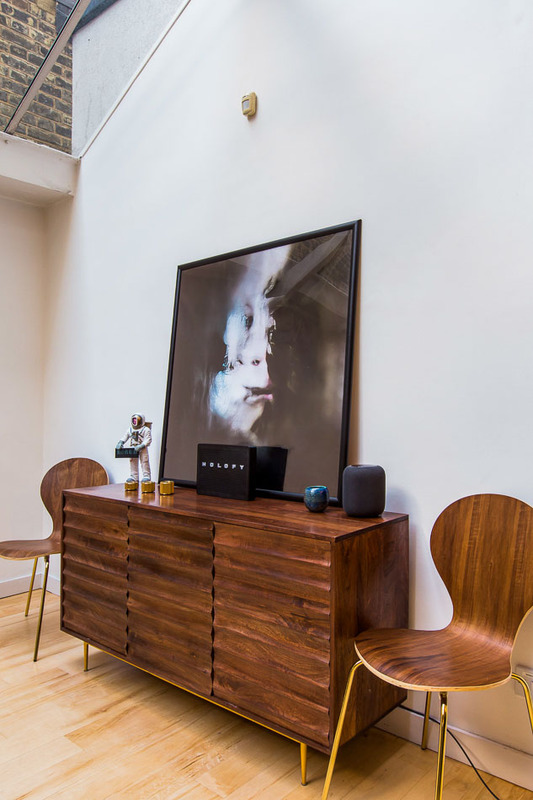 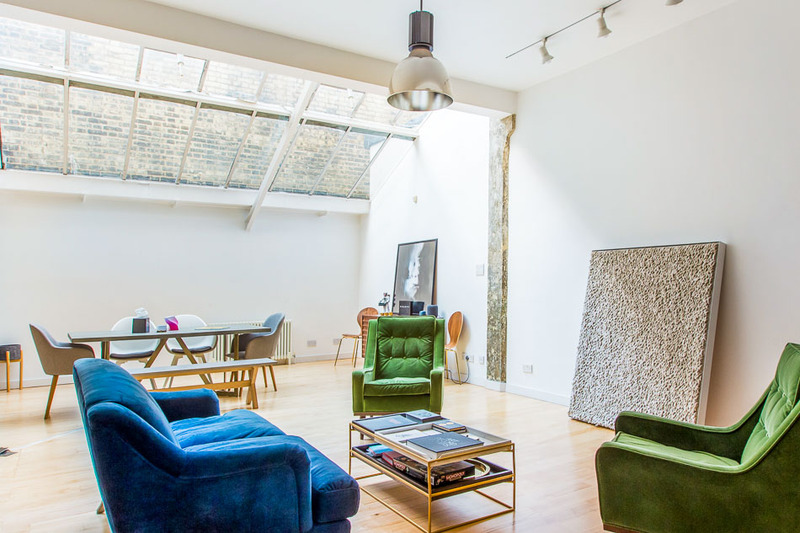 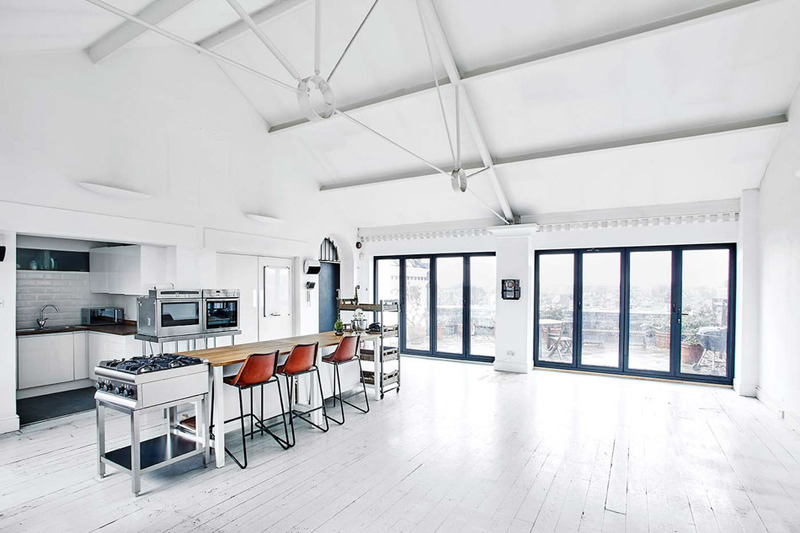 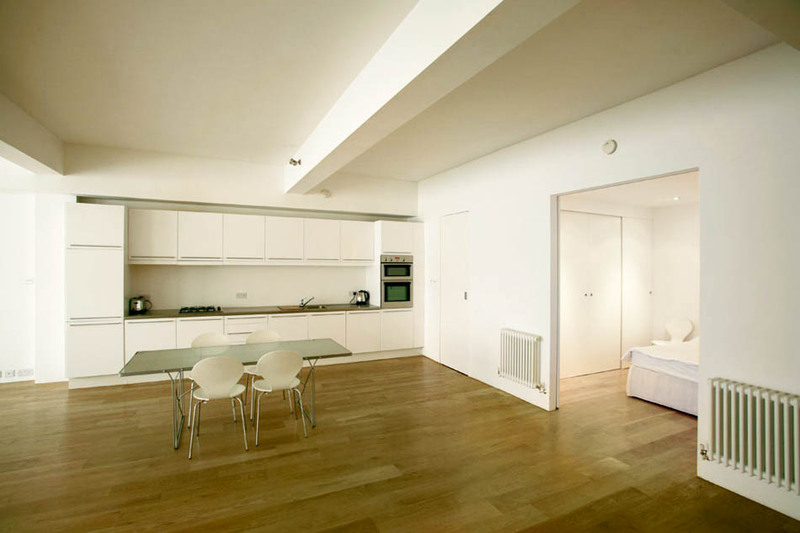 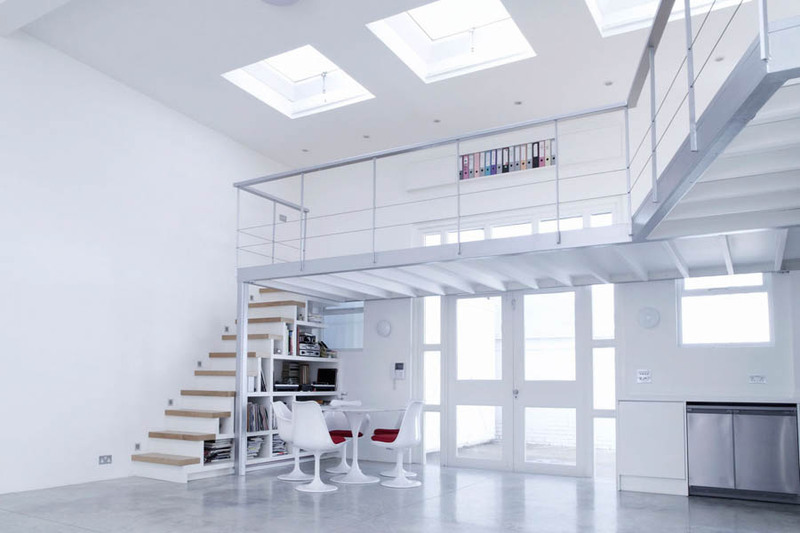 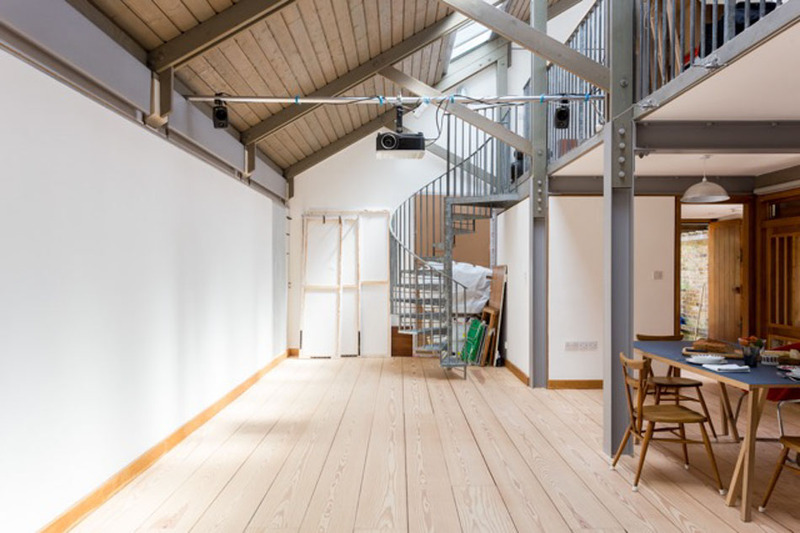 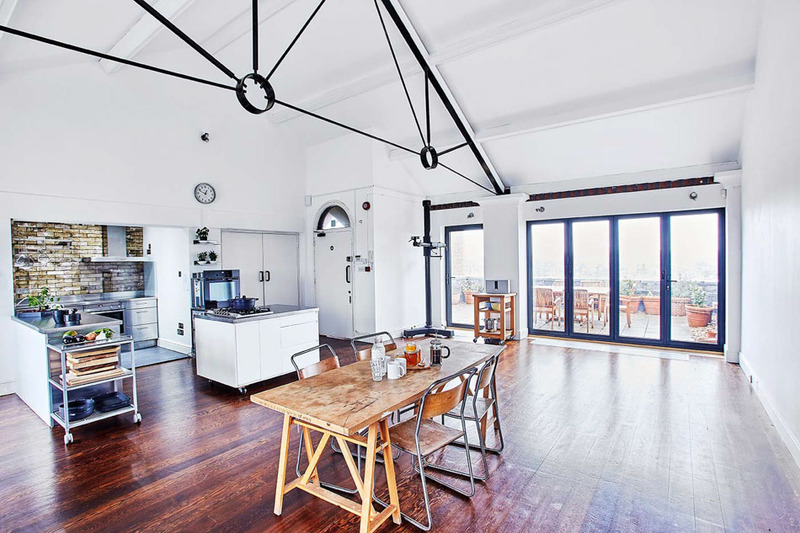 Modern and minimalist studio apartment with beautiful mezzanine floor. 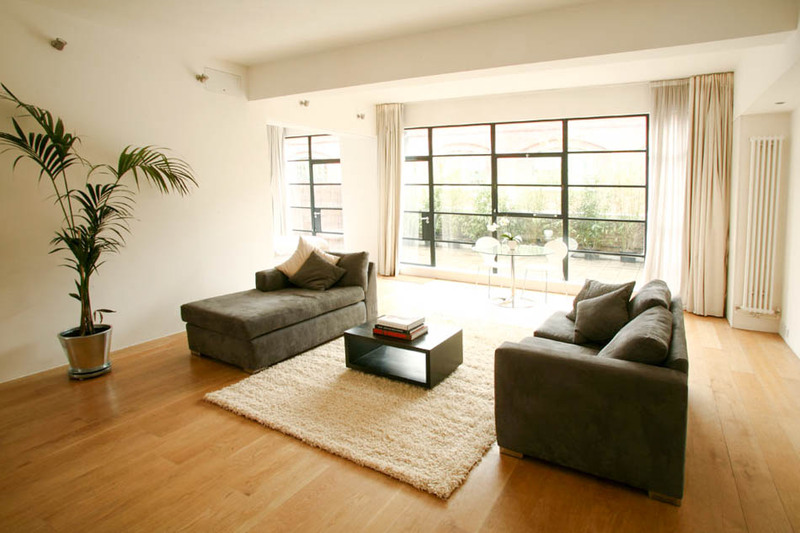 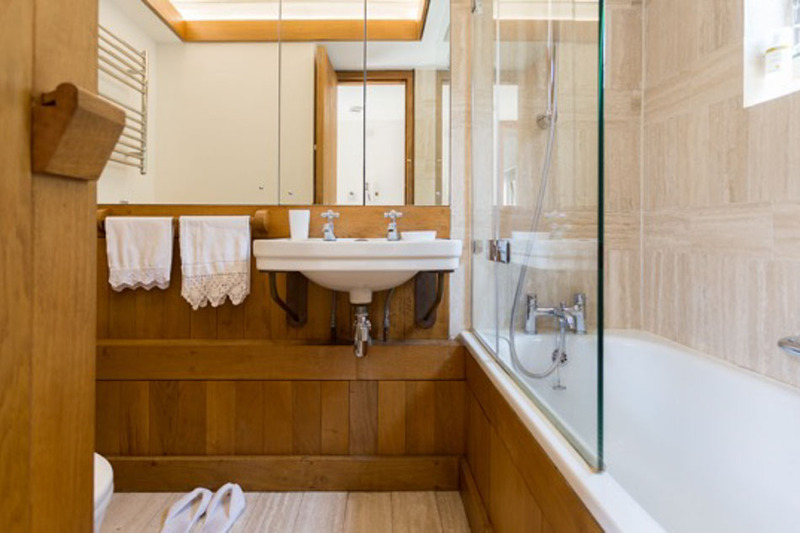 Beautiful opulent Georgian townhouse in the heart of Mayfair. 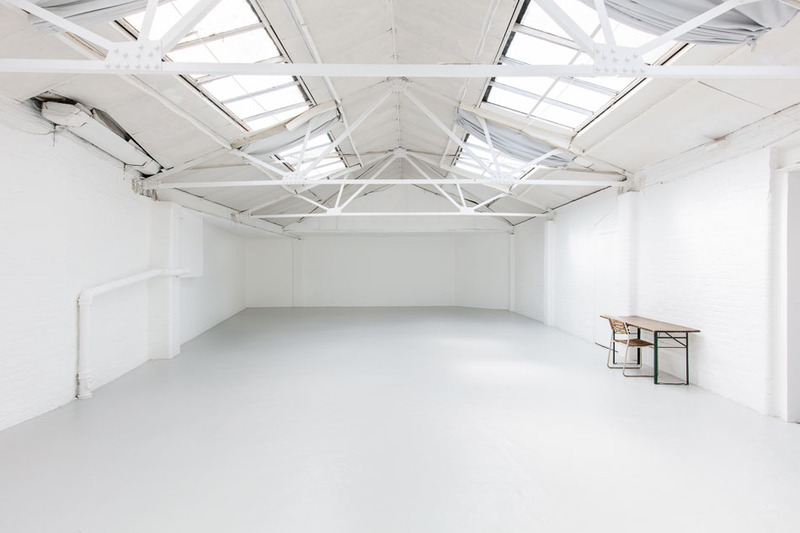 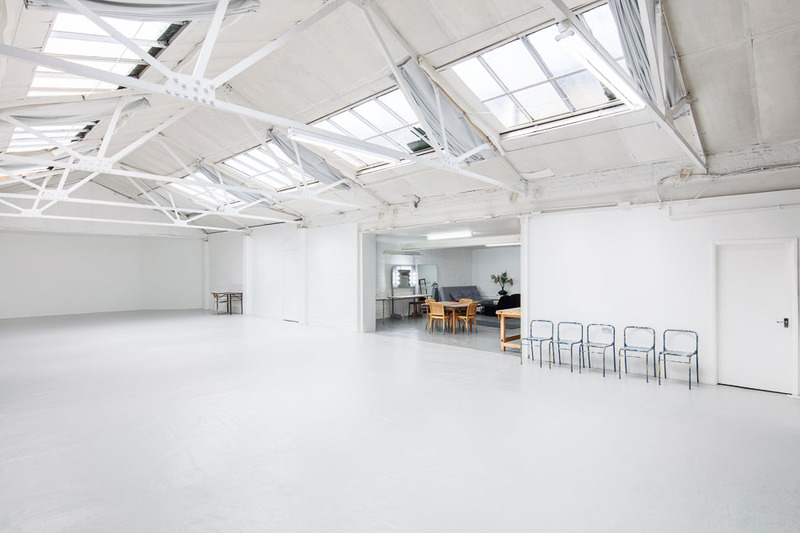 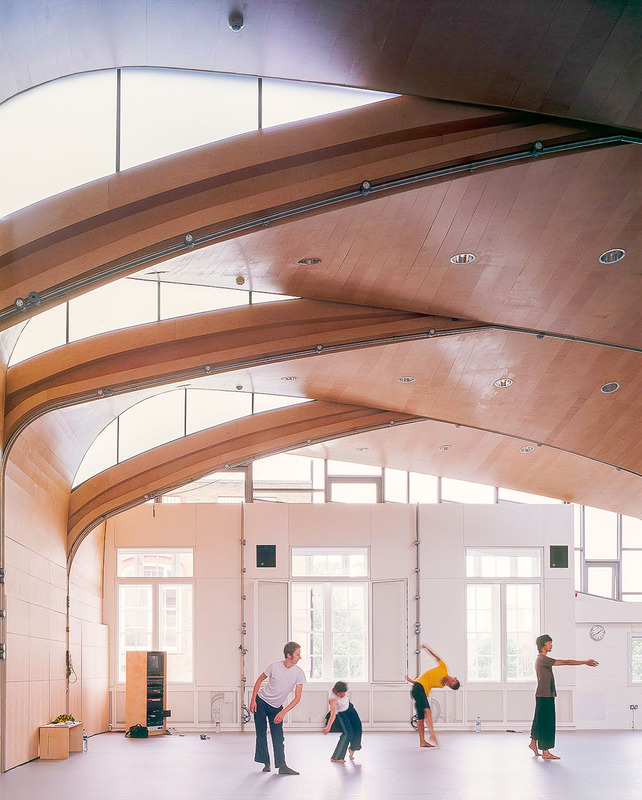 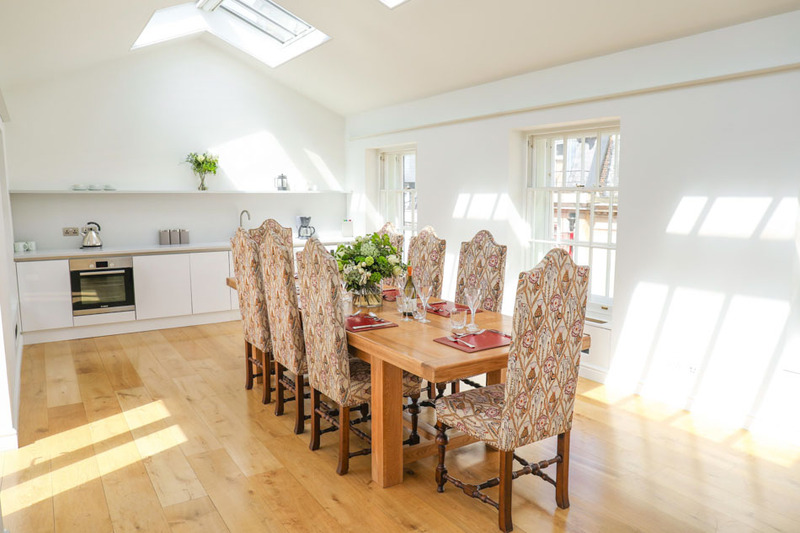 Beautiful bright shoot studios in West London.